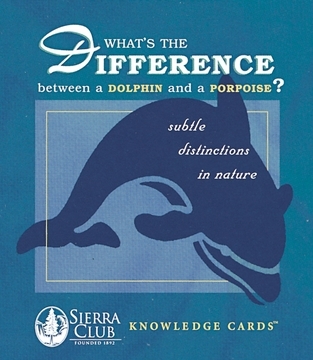 This deck of 48 Knowledge Cards offers entertaining illumination on the characteristics that set one animal (or plant or geological feature or meteorological event) apart from its seemingly similar neighbor. 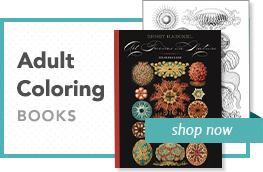 If you’re a peripatetic naturalist, it’s a compact take-along that helps you confirm your keen-eyed identifications. and if you’re housebound What’s the Difference provides an invaluable tool for determining (say) whether the nocturnal bouncing you hear outside is a family of wallabies or a mob of kangaroos. Instant peace of mind!